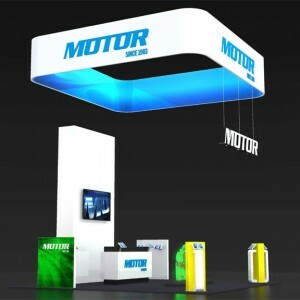 Creatacor worked with MOTOR to design and produce their new face-to-face marketing environment for the 2015 AAPEX Show. 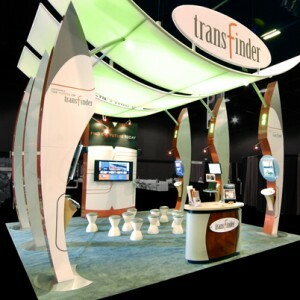 For over a year now, I have had the pleasure of partnering with Silhouette on a number of projects ranging from graphic design and production, to custom fabrication and installation. 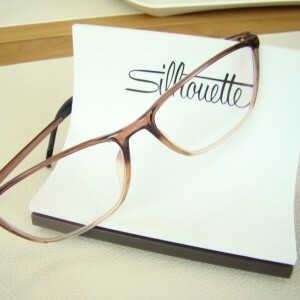 In that time, I have learned a great deal about their exceptional products and recently have gotten my first pair of Silhouettes! 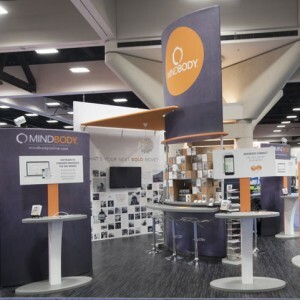 Congratulations to Noelle Feist and the entire team at MINDBODY as they won best booth in the 400-600 sq, ft. category at the recent Professional Beauty Associations’ International Salon & Spa Expo held in Long Beach, California.